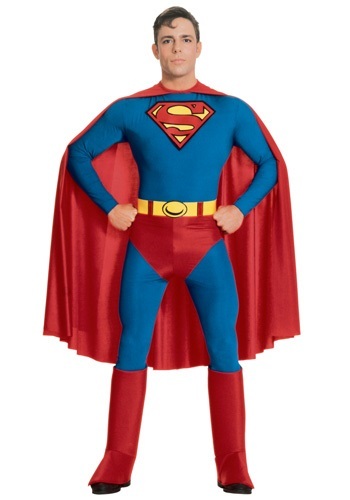 adult superman costumes ideas for the 2015 Halloween costume season. 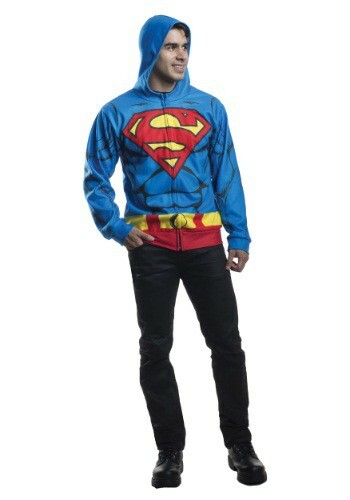 This DC Comics Superman Hooded Robe has a dash of Krypton style to add to your bath-time. 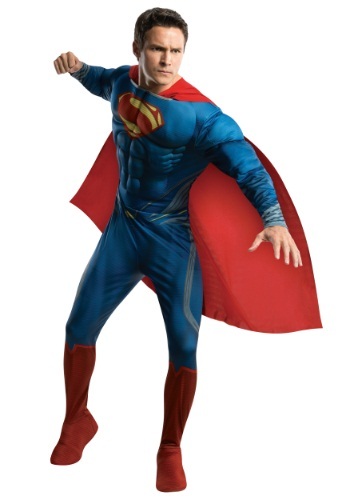 Become Russell Crowe's character from the 2013 hit movie Man of Steel in this Deluxe Jor-El Costume!